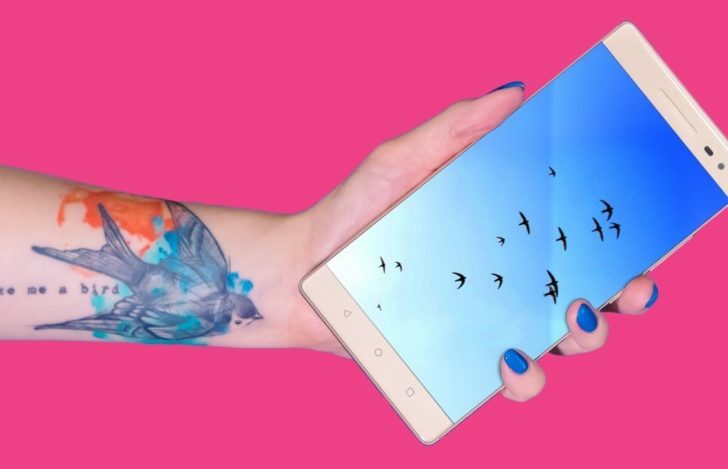 Lenovo approached us to revamp its global Instagram strategy and engage with a wider audience of millennials. A careful analysis of its social content revealed that the majority of its photos were product-focused and receiving low engagement. After reviewing its powerful brand identity of “Different is Better”, we advised Lenovo to go back to its roots and visually articulate its ethos on social media. We developed engaging and evocative images, videos and boomerangs for its Instagram and Facebook fans around the world. This original content zoomed in on inspirational lifestyle aspects coveted by millennials. It showcased colour, movement and originality. In just six months on Instagram alone, engagement on the global channel increased by 67,574 likes and comments. The average number of Instagram likes per post increased by 75%. 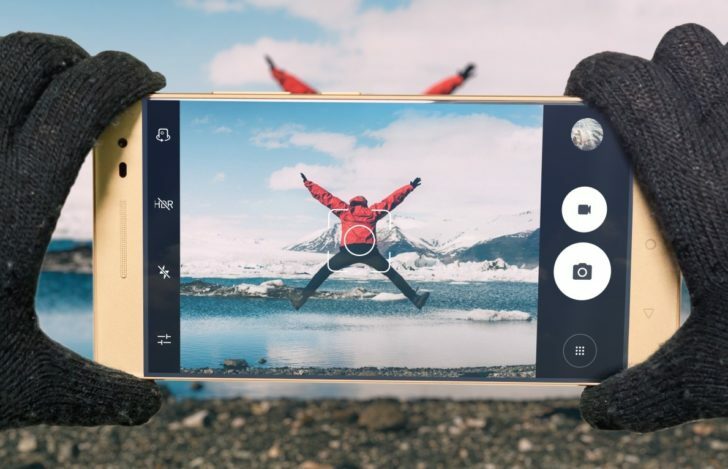 We created the top highest performing posts on Lenovo’s global Instagram channel out of 158 global assets posted throughout the 10-month campaign. We also contributed to over 1,300,000 fan likes and comments on Lenovo’s posts on the global Instagram channel and an increase of 199,249 followers during the campaign. 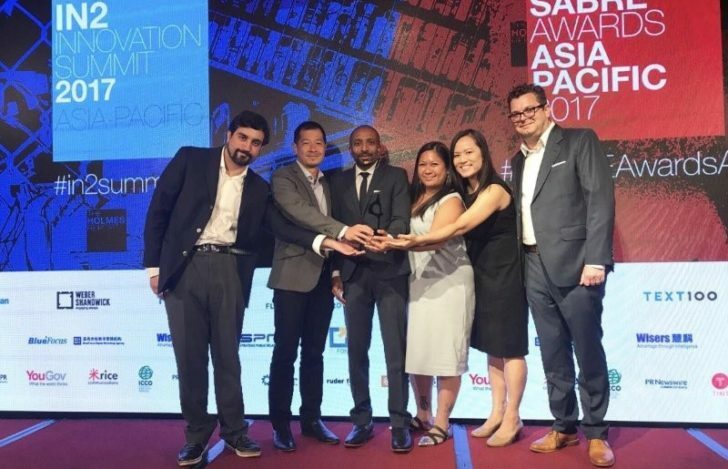 Our work for Lenovo won us the In2 APAC Sabre Award for Best Use of a Visual Social Media Platform, as well as the Gold trophy at the Marketing PR Awards for Best Global PR Campaign.